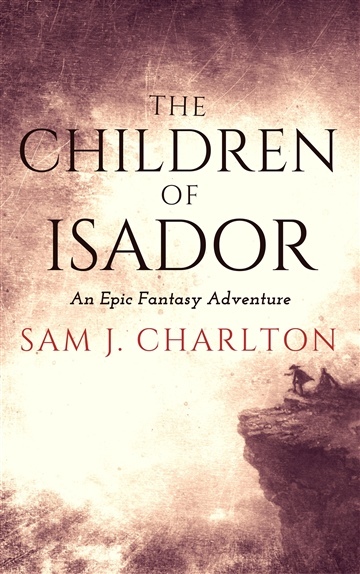 Sam J. Charlton is an author of epic fantasy adventures. 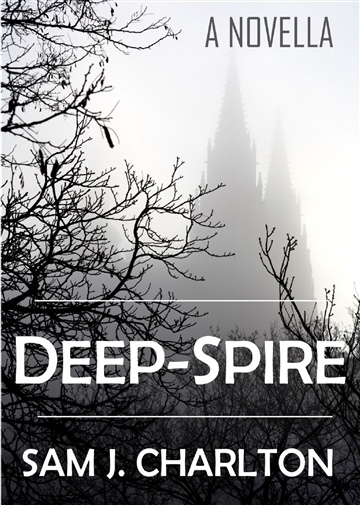 Her novels are character-driven, coming of age stories that take place in richly drawn fantasy worlds. Fast-paced, and full of epic adventure and memorable characters, her books are for anyone who loves traditional epic fantasy. Sam lives in New Zealand's South Island, where she works as a freelance copy writer.Two of Sam's novels: Journey of Shadows, and The Children of Isador, were shortlisted for the Sir Julius Vogel Awards, as was her LOTR fan fiction novel, The Witch of Angmar.